Our custom made Mediterranean Clay ovens can be used to cook delicious pizzas, spit roast meats and many more fantastic dishes. 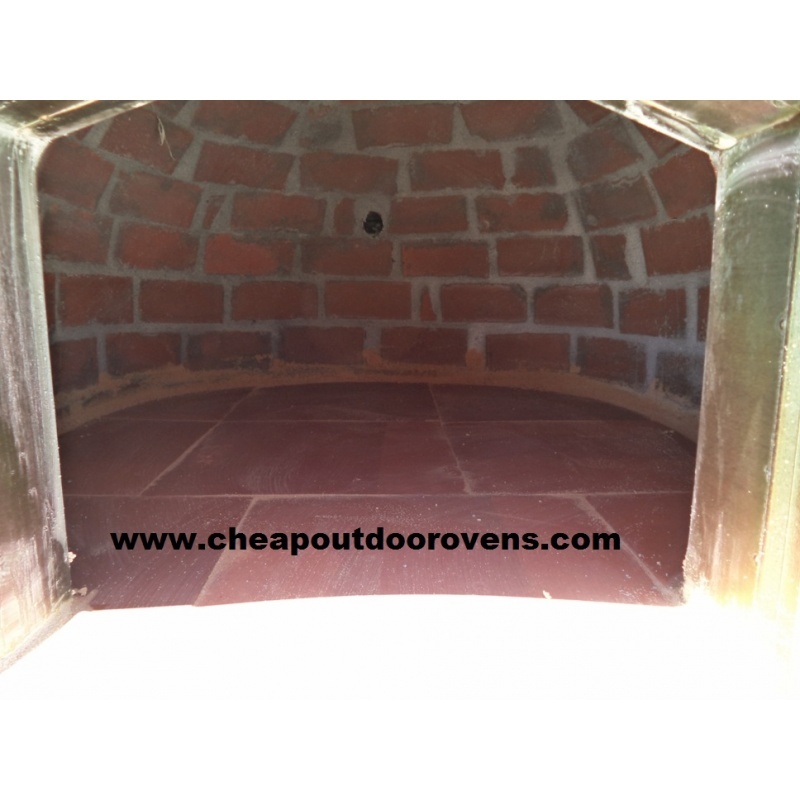 The ovens are made to a high quality finish, featuring a solid base and structure with a durable outer coating to ensure maximum insulation and a better seal for fuel efficiency. It also includes a chimney with a range of settings to help adjust the temperature for your specific cooking needs. 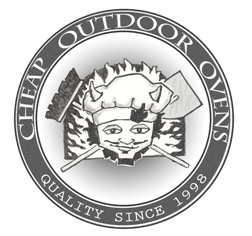 All our ovens are delivered to the UK free of charge (Scotland and Ireland might incur extra charges for delivery but please contact us to confirm before ordering) - please note though that due to the oven's weight (around 650 Kg), the item can only be offloaded onto your driveway/entrance. Then you will need to place it exactly where you want it on your property. Please read more on our delivery page or ask us if you have any questions about moving the oven or about the delivery process. 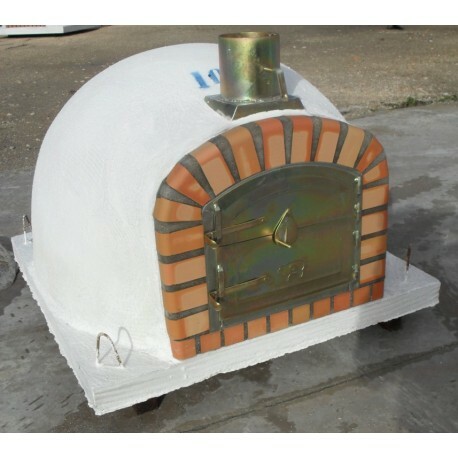 Also note, because the ovens are custom made to order, the delivery time is around 2 weeks. In some cases it might be slightly more (or less). But, we will keep you informed with regular updates and are happy to help you with any queries you may have. I am really happy with my oven now it's here! I was informed I may have to wait a few weeks for delivery...I didn't mind. They are custom made and at this price it is understandable that they might keep costs down by shipping a few orders at a time so it seems keeping cost low for us customers!